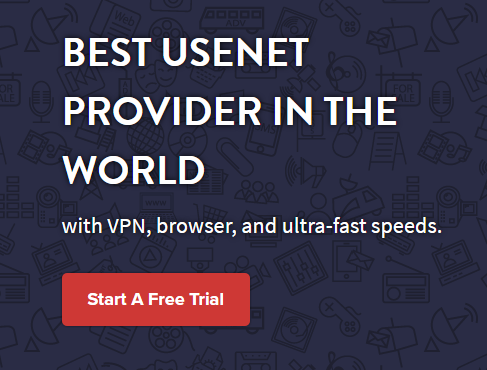 Here we have another Usenet Service Provider, only with many more features and qualities that push it to one of the best. 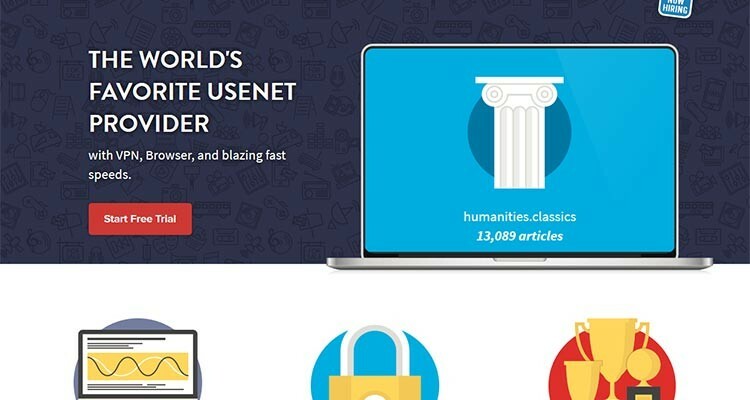 With Giganews, you get one of the world’s best Usenet servers. What does Giganews have to offer? Giganews prides themselves on the new servers, which gives maximum usage speeds. Giganews uses over 110,000 newsgroups which will update for your to use 2367 days worth of binary retention, and more than 8.5 years of text retention. With many copies of every article, they ensure 100% article completion, no matter when it was uploaded. Giganews runs from servers throughout Europe, Asia and North America to make sure that you get low latency and fast speeds no matter where you are in the world. 24/7 and 100% for you! Giganews does not use outsourced. They are completely in control of their servers, networks and server software and they are 100% always online for you to use. They will never have maintenance outages or black outs. If you have any issues, they guarantee 24/7 human supports from server and network engineers who are ready and back to you in 10 minutes. Giganews operates using their Mimo Usenet Browser and Search. With the easy-to-use search features, it shines as one of the world’s leading retention Usenet software. Also with memberships, you receive a free unique VPN. Using a personal VPN, you can ensure that your online activity is secure and encrypted. These services are all available for Mac, Windows, Android and iOS devices. Giganews has three different pricing plans with different features and add-ons. They have diamond, platinum and silver plans, as explained below. Along with all of their services, Giganews also has a regularly updated blog that includes information about Giganews, corporate cultures, experiences, Usenet, newsgroups and all other Usenet related technologies. Since 1994, Giganews has been serving month-to-month, with no surprises. They respect your privacy and never track information or downloads. To prove their great product and service, they have many great testimonials on the front page of their website; Just go look for yourself!